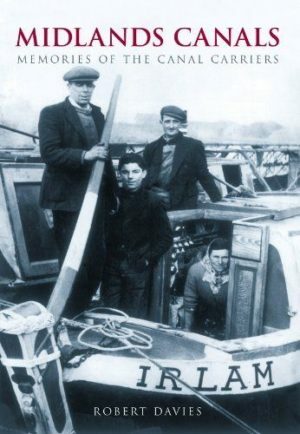 It can be said of few men that without them the course of their nation’s history would have been very different, yet through the force of his ideas and sheer bloody-mindedness, James Brindley, the first great canal builder, provided the spark that ignited the Industrial Revolution, united the nation and set Britain on course to become the world’s first superpower. Born into poverty and barely literate, Brindley had a vision for the country that defied both established society and the natural order, dividing mid-eighteenth-century scientific and political opinion. 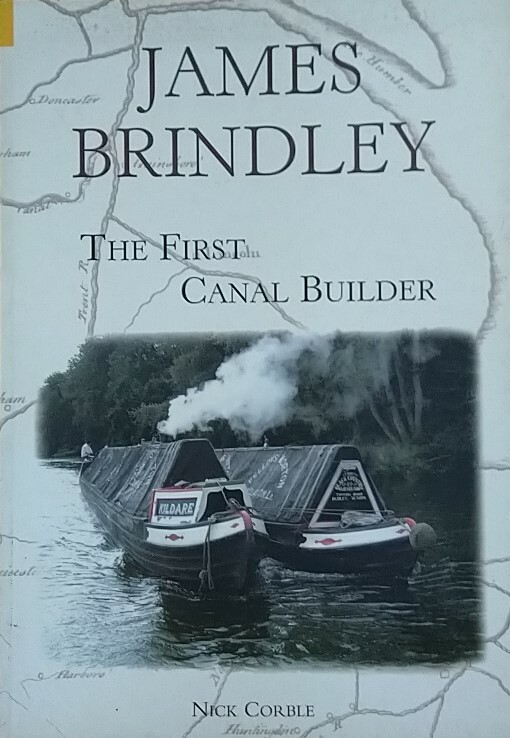 Crowds flocked to marvel at this new canals and the engineering feats that accompanied them, with Brindley’s inventiveness earning him the nickname ‘The Schemer’.